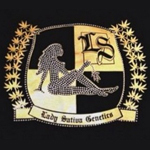 Lady Sativa Genetics is a breeding company based in the UK. 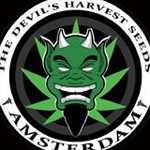 Since 2009, they have been working with most of the prominent cannabis strains today. 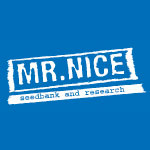 All their strains are thoroughly tested prior to release to ensure “perfect strains and the correct mixture of phenotypes.” They are available in the UK and all European countries where seeds are sold. 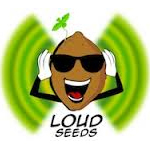 Loud Seeds was founded by a close knit group of breeders from Northern California. They are led by James Loud and Mike Seeds. After 20 years of growing, they turned their attention to working with the best genetics in the world. Loud Seeds burst on to the scene with their 2012 Cannabis Cup Hybrid winner, Loud Scout. Loud Seeds officially became a European company in early 2013. They are working to provide California-style genetics on a world scale.